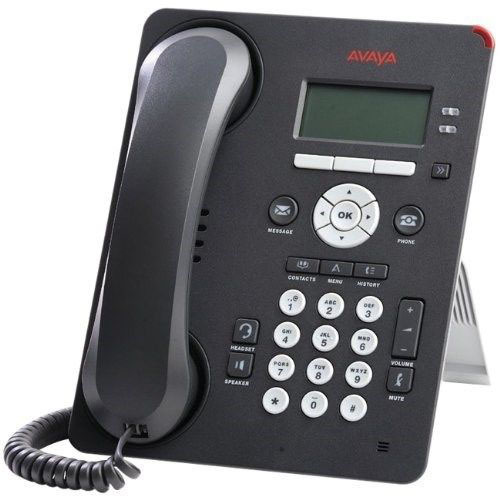 The Avaya 9601 SIP deskphone delivers advanced, integrated connectivity in a cost-effective, simple SIP solution. The 9601 is a SIP-only device and is designed for the everyday user as well as for use in common office and building areas. This phone is compatible with Avaya Feature Server or Evolution Server and Avaya Aura Communication Manager 6.0 with Avaya Aura Session Manager 6.0 or Midsize Business Template 5.2.1.